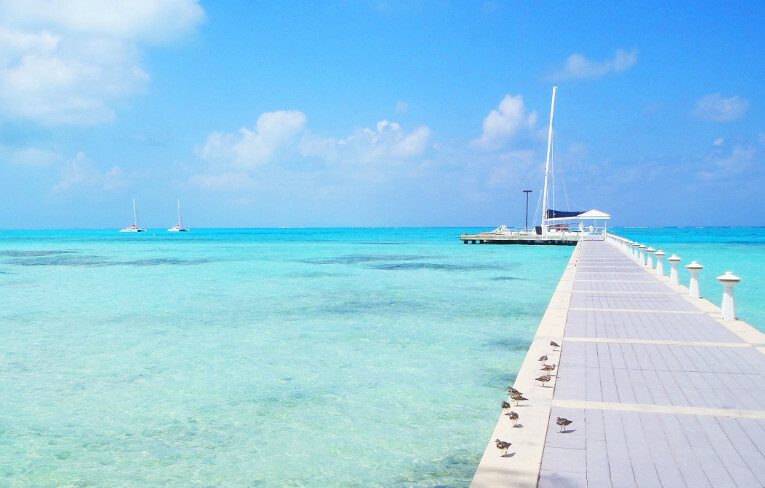 Caribbean more in "Grand Cayman"
Fronting the famous Seven Mile Beach, The Westin Grand Cayman Seven Mile Beach Resort & Spa is in the heart of Grand Cayman. 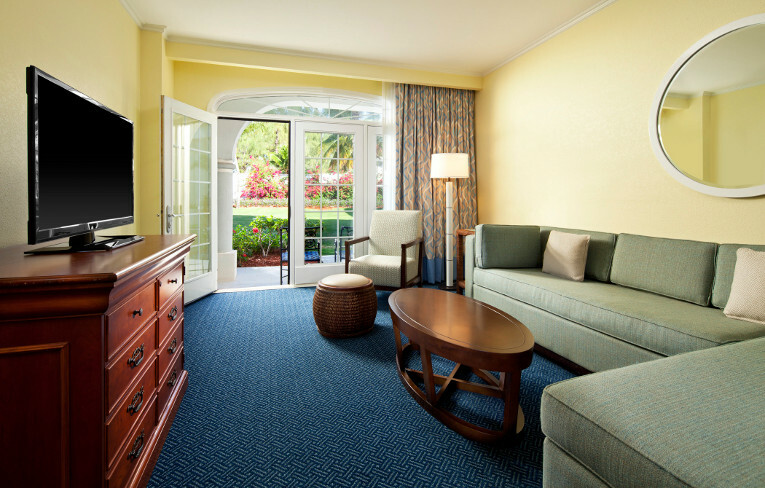 Named to Condé Nast Traveler's Gold List, the resort has been recognized for its excellence. From lounging on our white sand beach to world-class snorkeling, fun water sports, and the luxurious SeaStar Spa, Grand Isle offers the Ultimate Exuma BLUE experience. Dining at The Palapa Grill is one of the finest culinary experiences in the Bahamas. And now The Overlook sets the stage for an intimate dining experience perfect for romance or that special occasion with family and friends (for parties up to 12). The Grand Penthouse is a 4-bedroom, 4.5-bath jewel that offers a spacious living room, separate media room, banquet-style gourmet kitchen, and grand dining room for 12. It includes a private elevator and 1,035 sq. ft. balcony. 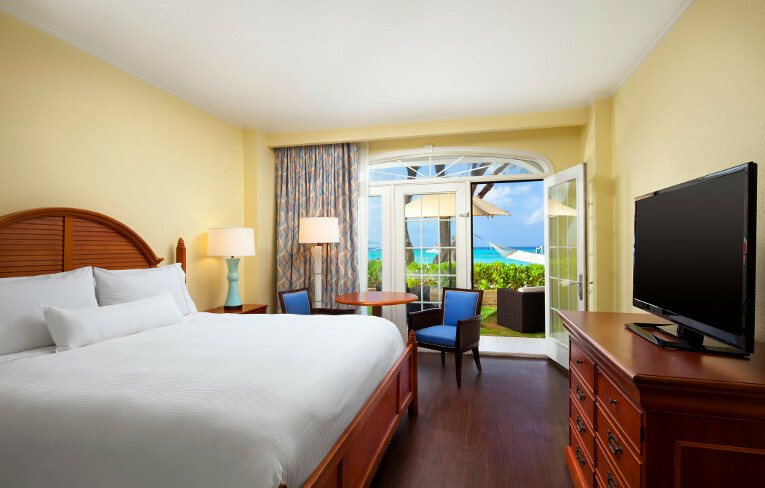 Fronting the famous Seven Mile Beach, The Westin Grand Cayman Seven Mile Beach Resort & Spa is in the heart of Grand Cayman; with easy access to Grand Cayman's best attractions, including scuba diving, shopping, and golf, guests will enjoy a relaxing getaway. 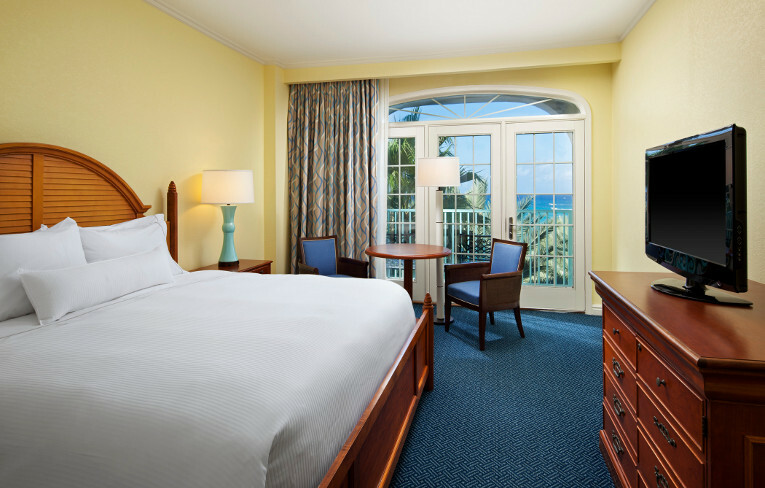 Offering breathtaking views of Grand Cayman or the ocean, accommodations at The Westin Grand Cayman Seven Mile Beach Resort & Spa are luxurious and comfortable. 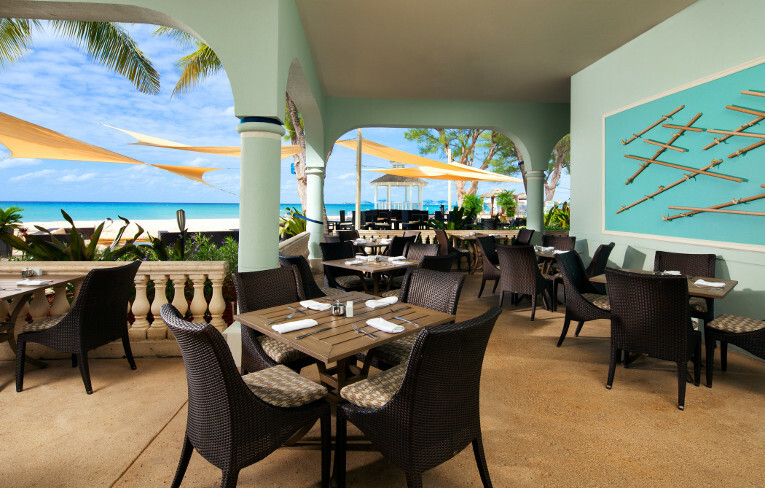 No need to travel far for an amazing meal in Grand Cayman - dining options are located at the Westin Grand Cayman Seven Mile Beach Resort & Spa. Located right on the water and overlooking Seven Mile Beach, Casa Havana serves up a contemporary twist on classic Cuban cuisine. With enticing appetizers, such as cumin smoked duck, and decadent entrees like the olive oil poached lamb loin, you will find that just one visit to this Cuban-style retreat isn't enough. 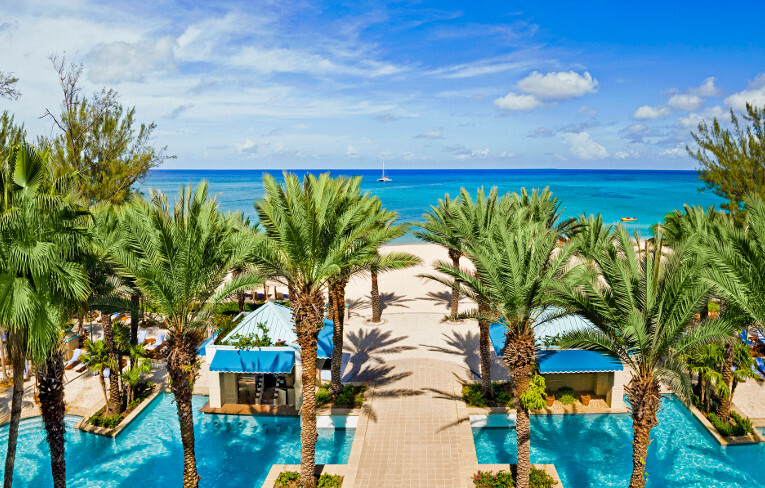 The Westin Grand Cayman Seven Mile Beach Resort & Spa's oversized outdoor pool features a swim-up bar, and you can also rent luxurious private cabanas on the beach. Be sure to stop by the Red Sail Sports stand to experience a variety of water activities - from wave runner adventures to snorkeling. Our family and children's activities are sure to keep you busy. Prepare your senses for a culinary experience at Casa Havana or visit our rejuvenating Hibiscus Spa. With world-class treatments, you will leave more refreshed than you ever imagined. 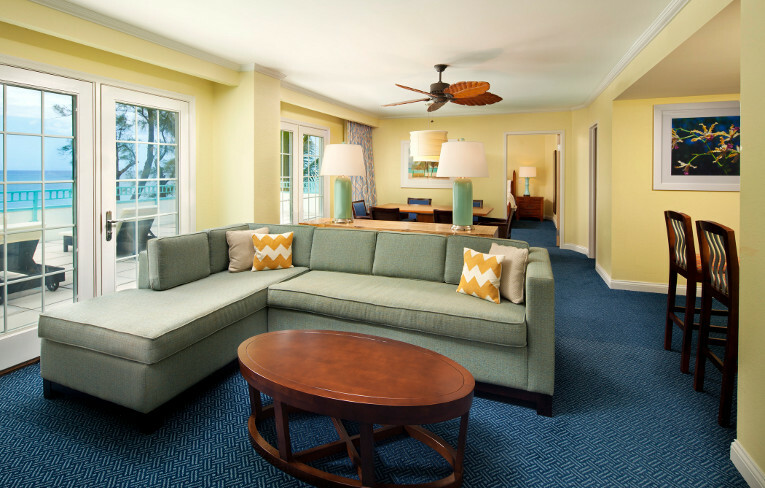 Nestled among tropical palm and casuarina trees and situated on 700 feet of the most pristine white sand of famous Seven Mile Beach, The Westin Casuarina boasts an array of facilities to make your vacation a memorable one. 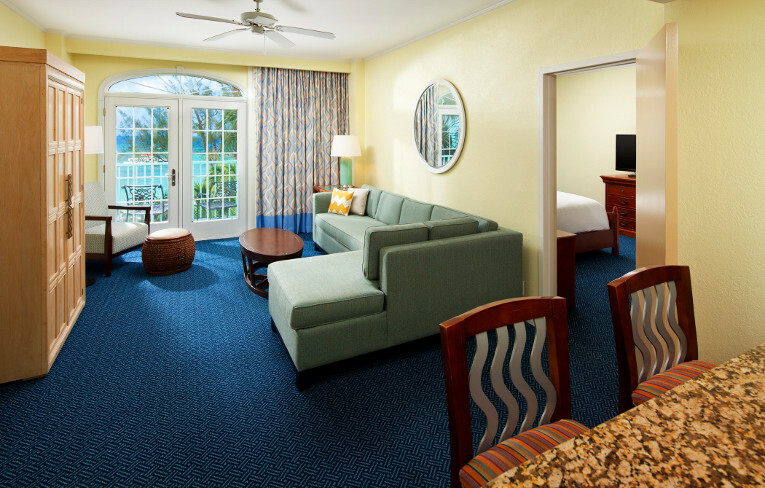 With the largest freshwater pool in Grand Cayman, guests can enjoy the relaxation of two hot tubs, poolside courtyard café and pool bar. 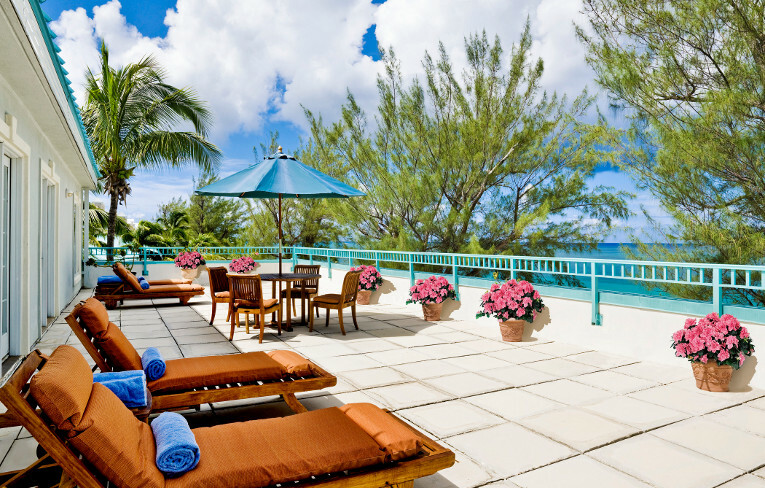 This poolside location also serves as an excellent venue to host welcome receptions and capture the beautiful Cayman sunset. 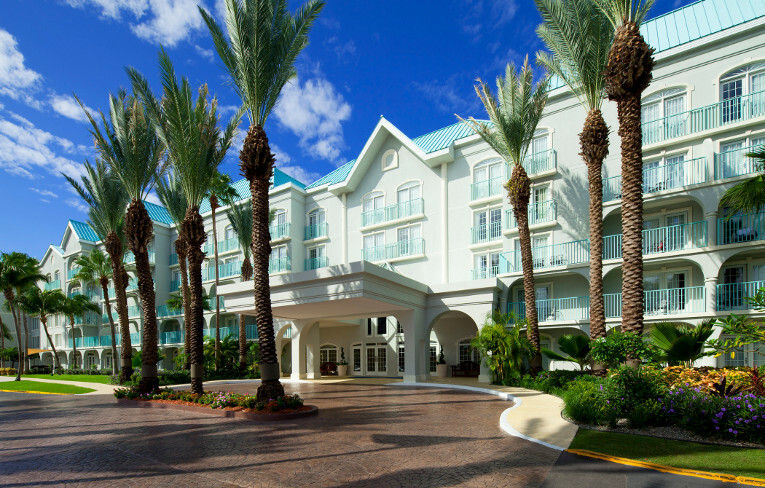 Nestled within the tropical paradise of The Westin Grand Cayman Seven Mile Beach Resort & Spa, Grand Cayman, nature shares her gift of renewal in the exquisite Hibiscus Spa. 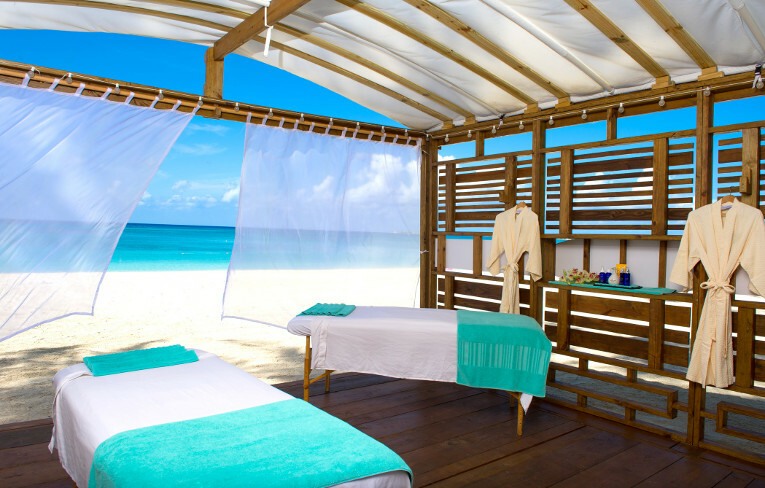 The Hibiscus Spa, located at The Westin Grand Cayman Seven Mile Beach Resort & Spa, Grand Cayman promotes a total lifestyle approach that encompasses the entire person - body, mind and soul - in order to provide the most complete and beneficial services for our guests.